Our Brown Bag Preservation Series continues with a review of recent archeological explorations in Montgomery Hall Park. Dennis Blanton, lead archeologist for the project, will guide us through three locations in the park, describing their discoveries as they worked their way through each site. John Howe Peyton, a young lawyer and graduate of Princeton University, moved to Staunton in 1808 and established a legal practice. 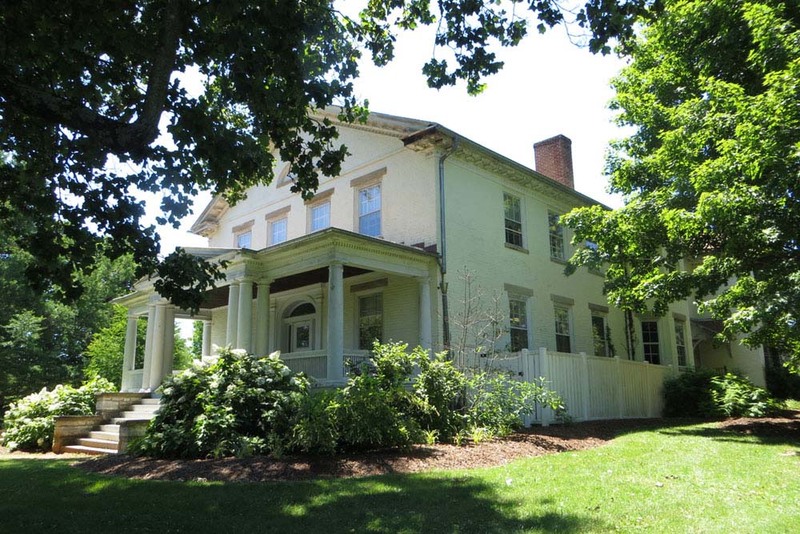 Peyton constructed Montgomery Hall house in the 1820’s on several hundred acres southwest of what was then the legal boundaries of the City of Staunton. The house and surrounding property were named in honor of Peyton’s wife, Ann Lewis Montgomery, the great-granddaughter of John Lewis, founder of Staunton. Like many pre-Civil War farms and properties across the South, Montgomery Hall was constructed and operated with the labor of enslaved African-American people. In 1946, Montgomery Hall and 150 acres of land were dedicated to the City of Staunton as a segregated park for black citizens. Montgomery Hall Park has gone on to play a pivotal role in the history of Staunton’s black community, including major development and renovation efforts in the 1970’s, spearheaded by the Booker T. Washington High School Alumnae Committee. Join us as we explore changing perspectives on the history of Montgomery Hall Park.